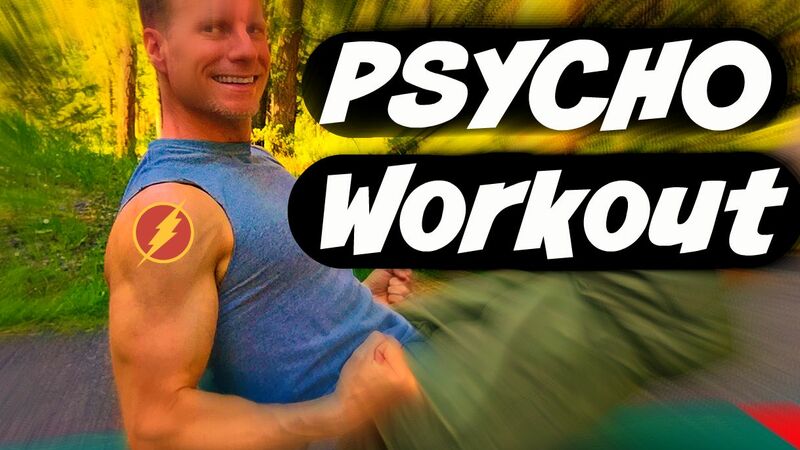 Holy smokes this was a fun (and challenging in the best way) workout to plan and film for y’all! What happens when you combine Power Yoga, Pilates, calisthenics, flexibility training, some well planned randomness and VERY red pants? Watch (and do below)! This video will also be featured in the August update of the FREE Sean Vigue Fitness App for Apple and Android.